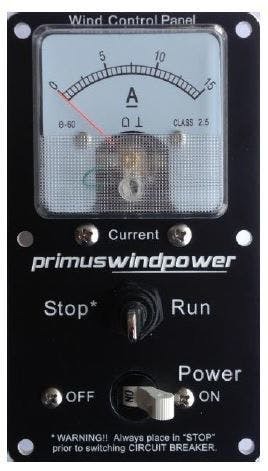 The Wind Control Panel Enclosure is easy to install with any Primus Wind Control Panel. 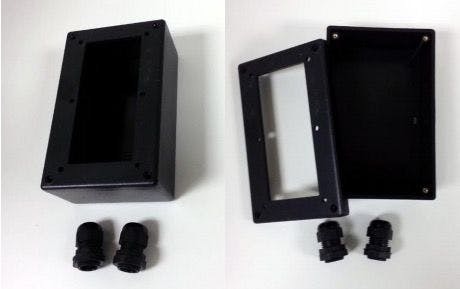 The heavy duty ABS enclosure comes with a faceplate cut out to directly mount a Wind Control Panel (sold separately.) Some drilling is required for wire knockouts and mounting holes.